Duncan Brinsmead is not only the principal scientist with Autodesk, he’s also the creator of Maya Paint Effects, Maya Hair, Maya Toon, and he also put considerable work into Maya Fluids and nCloth too. Be careful. Some of these demos can be hazardous if you’re not wearing protective clothing. 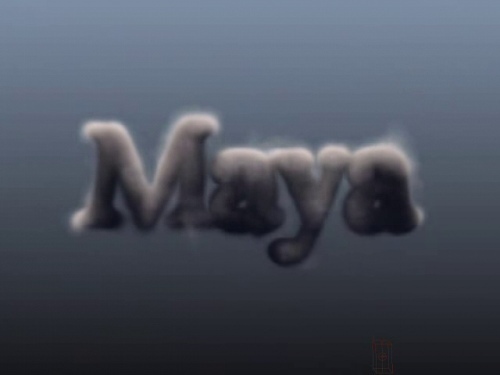 This entry was posted in animation, CGI, Tutorials. Bookmark the permalink.